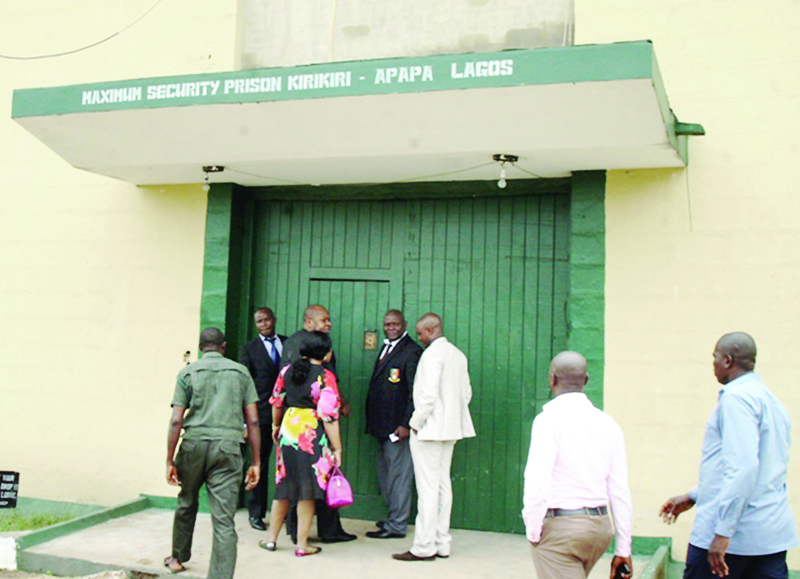 The Controller of Prisons, Lagos Command, Mr Tunde Ladipo disclosed this in an interview with the News Agency of Nigeria (NAN), on Monday in Lagos. “Sometime around May or June, two of the inmates who have acquired their Masters degrees enrolled for their PhD in the newly established National Open University of Nigeria (NOUN) centre at the Kirikiri facility. “We are indeed happy with the establishment of the new NOUN centre at the Kirikiri Prison, with state-of-the art facilities such as ultra modern and well stocked library, computers and air conditioners,” Ladipo told NAN. According to him, a total of 157 inmates across the prisons in the state have registered for the upcoming second series of the West African Senior School Certificate Examination (WASSCE) for private candidates.